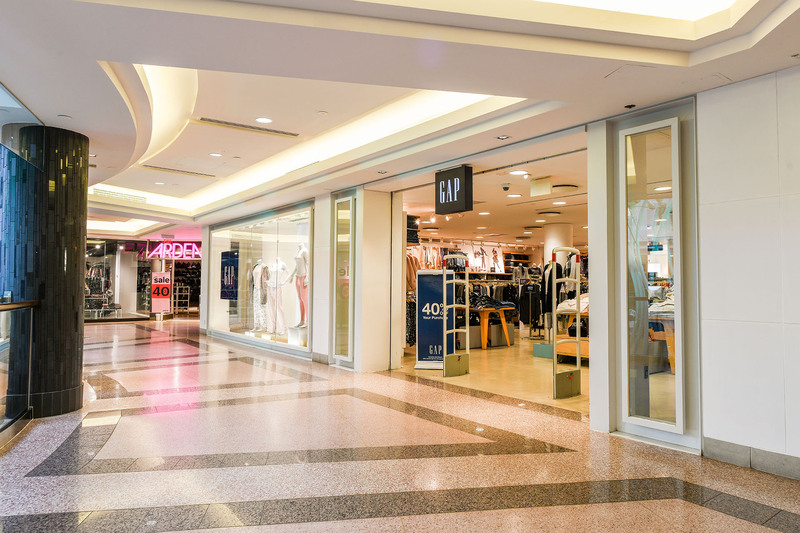 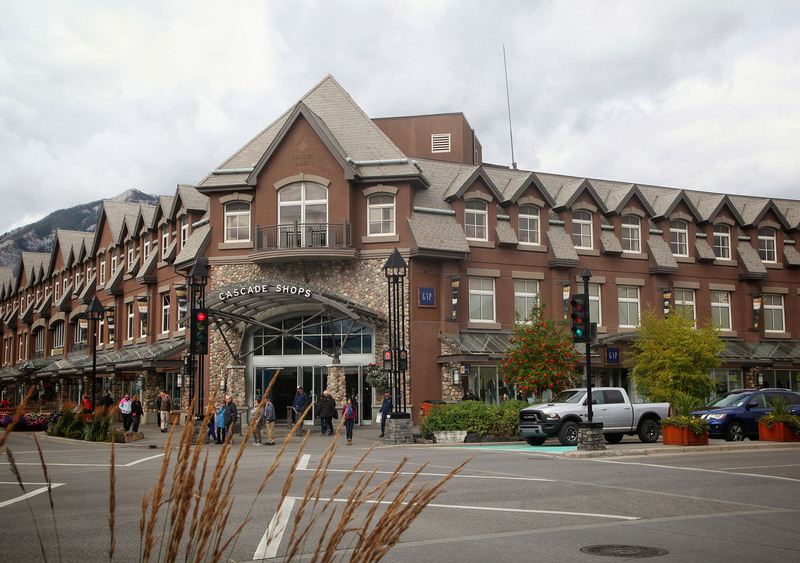 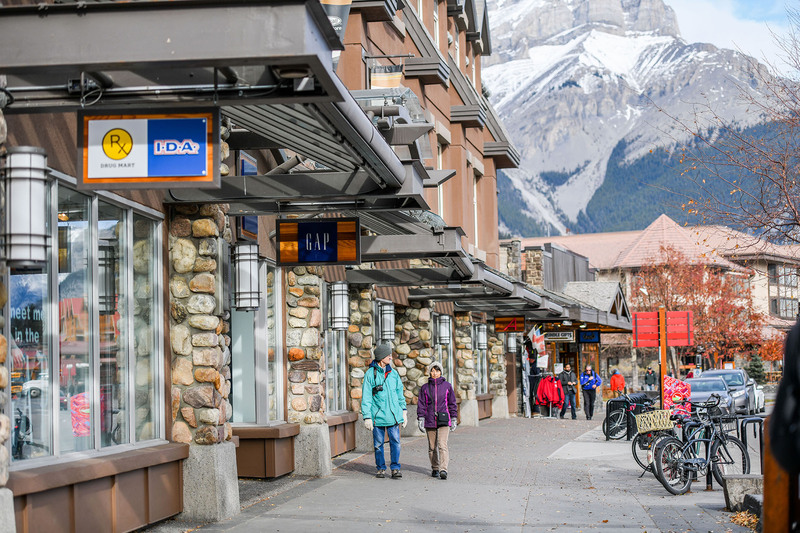 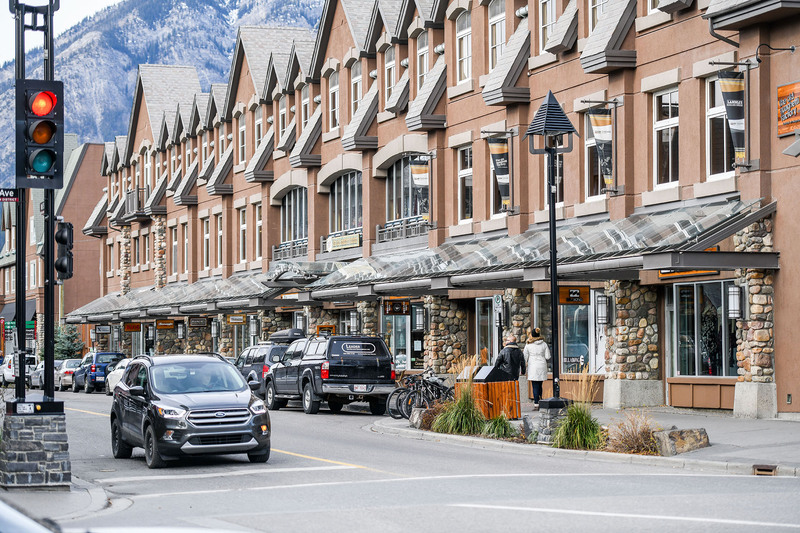 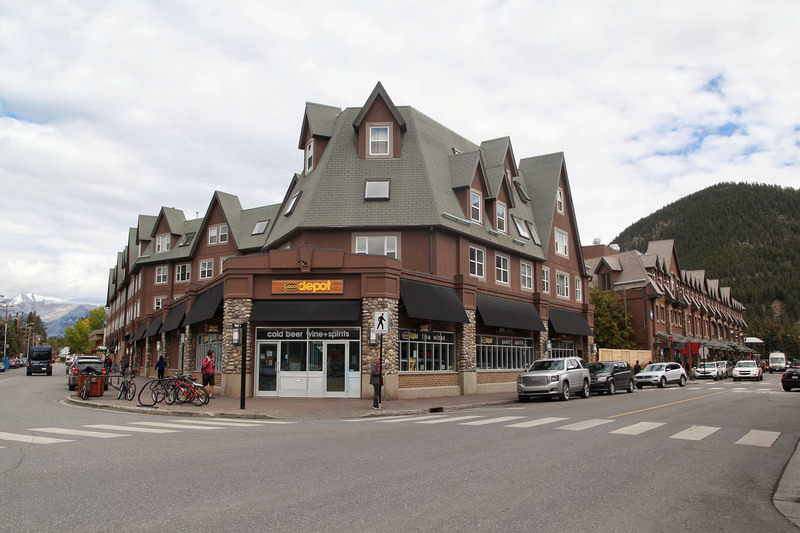 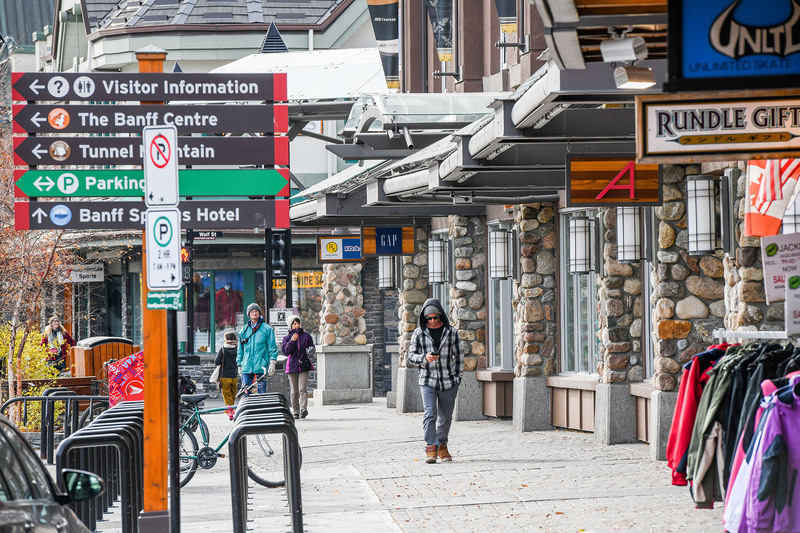 Cascade Shops is a mixed-use property comprised of retail, office and multi-family rental, prominently located at the corner of Banff’s main intersection - Banff Avenue and Wolf Street. 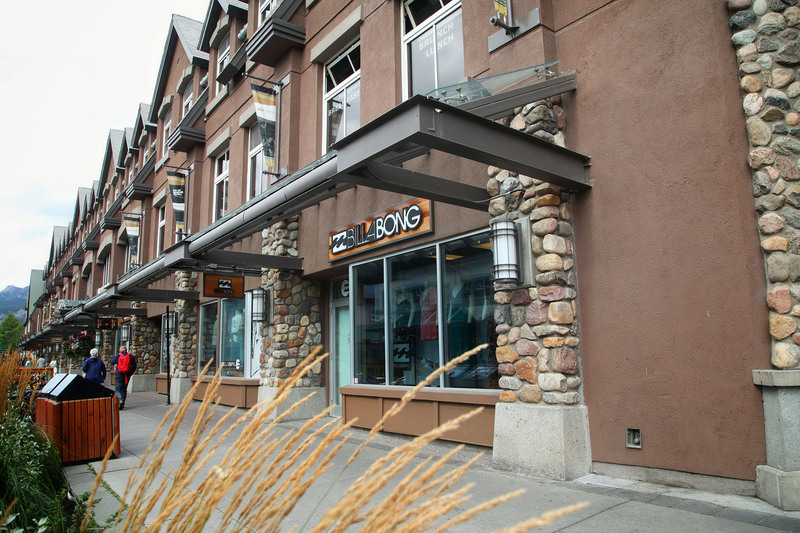 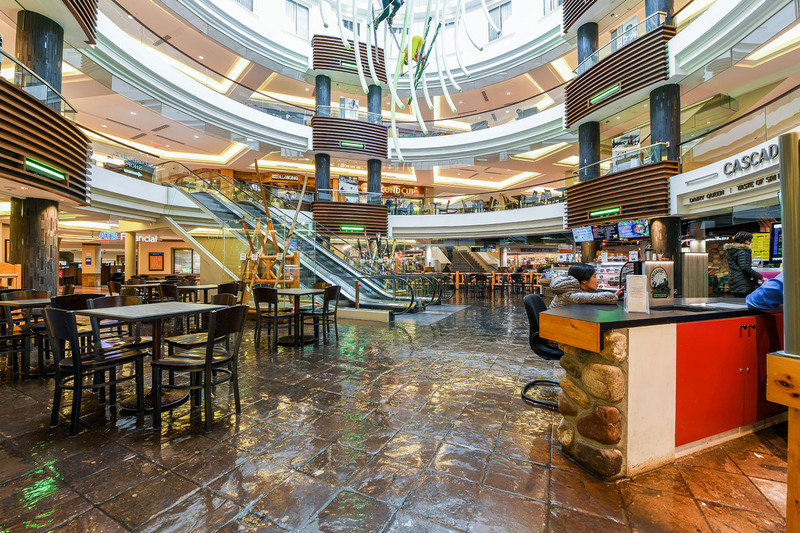 Cascade Shops is the largest indoor shopping centre in Banff. 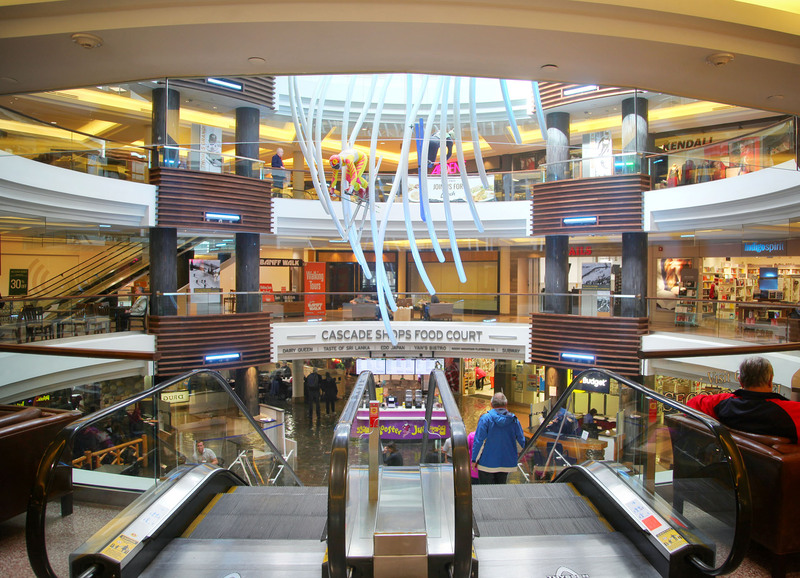 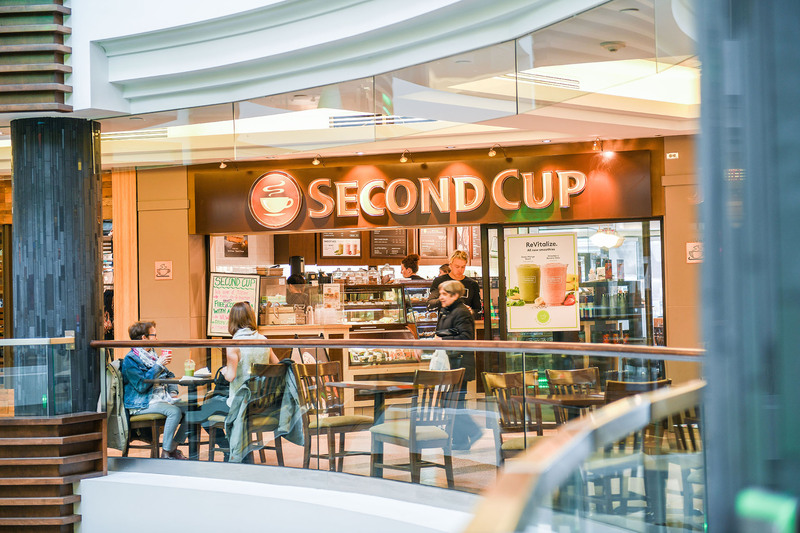 Encompassing a total rentable area of 126,999 sf, (81,328 sf retail, 26,804 sf office and 18,867 sf residential) and a six level, 250 stall parkade.